Answering your questions about current events, hot topics, and how things work. Q: Picking Bluebonnets is Against the Law? 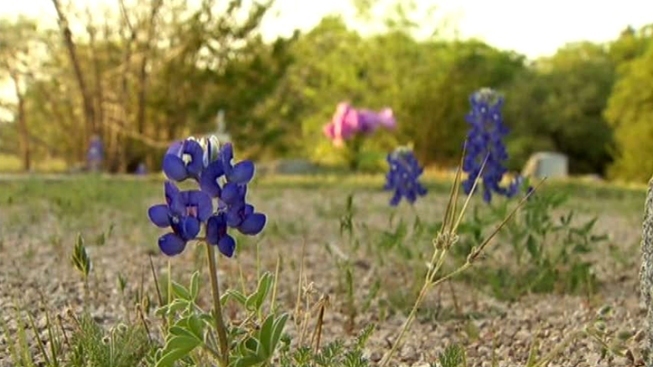 It's an old Spring myth that blooms when the wildflowers do -- is it illegal to pick bluebonnets in Texas? "The answer is no," the Texas Department of Public Safety writes on their website. "There is no law against picking our state flower." However, even though the practice of swiping a few bluebonnets isn't against the law, it might be against everyone's best interest. Bluebonnets, as wildflowers, need to have their seeds spread along the sides of the road, in fields, and in other areas to grow. When you pick a bunch of flowers, those seeds go with you instead of going back into next year's blossoms. 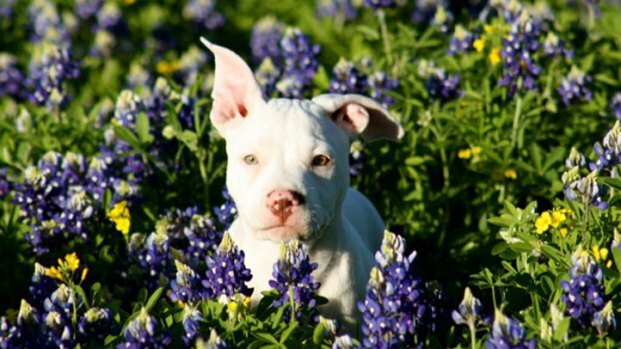 There are, however, a few ways your visit with the bluebonnets could get you in trouble in the eyes of the law. Some beautiful fields of flowers are on private property, meaning you could be trespassing while taking photos of the flowers. If your flower spot is on the side of the road, take traffic laws into consideration -- which the Texas DPS details here -- in order to stay safe and ticket free.